Continues from the studies introduced in BLDC 1300 and covers the construction details found in more sophisticated structures. Expands on the topics of BLDC 1300 and introduces sections 5, 6 and 7 covered by the CIQS Standard Method of Measurement in preparation for the CIQS Exam 202. Measure the structural and architectural work required for tendering on Stipulated Sum Contracts. Differentiate the Work into General Contractor's and the various Sub-trades. 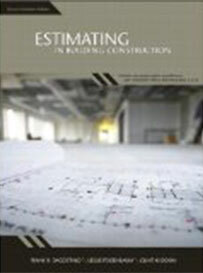 Prepare appropriate checklists, preliminary calculations, and take-off of the General Contractors work. Prepare appropriate checklists, preliminary calculations, and take-off of the work of the required sub-trades. Apply the principles and techniques of measuring work items on standard quantity sheet forms in a systematic approach. 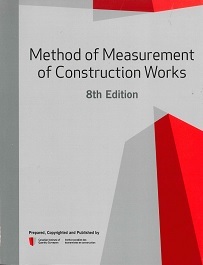 Confidently write the CIQS Method of Measurement Exam. Interested in being notified about future offerings of BLDC 2300 - Estimating 2? If so, fill out the information below and we'll notify you by email when courses for each new term are displayed here.